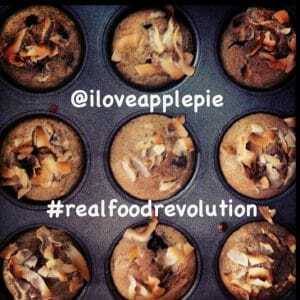 Healthy Recipes: The #realfoodrevolution has begun! 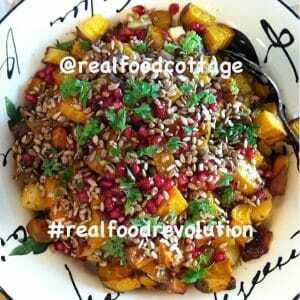 3 healthy recipes: The #realfoodrevolution has begun! 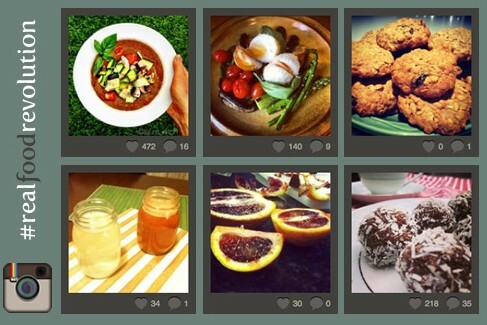 Our first ever Instagram competition of healthy recipes is well and truly underway! The 180 Nutrition #realfoodrevolution. And we have three super quick and delicious ideas for you. 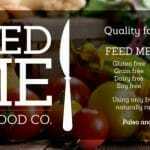 If you have no idea what we are on about and like the idea of WINNING a months worth of 180 Natural Protein Superfood, click here. We’ve had over 130 photos submitted in less than a week, however some people have tagged their pics, but forgotten to share the recipes for them. To be eligible for the prize of 1 month’s supply of 180 Protein Supplement, you need to include the recipe with each picture tagged! That said, there’s still been plenty of amazing recipes coming through and the following are three definitely worth trying. Blend all ingredients for Marinara in a food processor. Blend chickpeas into a paste like consistency. Slice the Zucchini into thin slithers. Wrap zucchini around a slice of Roma tomato, a basil leaf, and a spoon of the marinara and chickpea paste. Enjoy! Preheat oven to 200°. Lay cut vegetables on lined baking sheets and coat with melted coconut oil and salt and then toss. Bake for 45min or until tender and golden. Melt butter and honey over low heat, stirring in cayenne pepper. Coat veggies in dressing and season with salt and pepper. Top with pomegranate seeds and fresh herbs. Combine all ingredients in a large bowl and then bake until firm to touch! 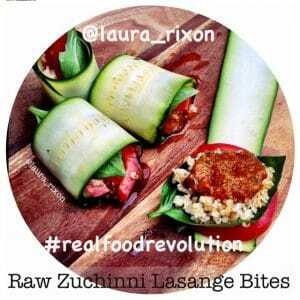 Enjoy sampling these real food recipes and be sure to keep tagging yours over in instagram land!